ANOTHER PRICE REDUCTION! 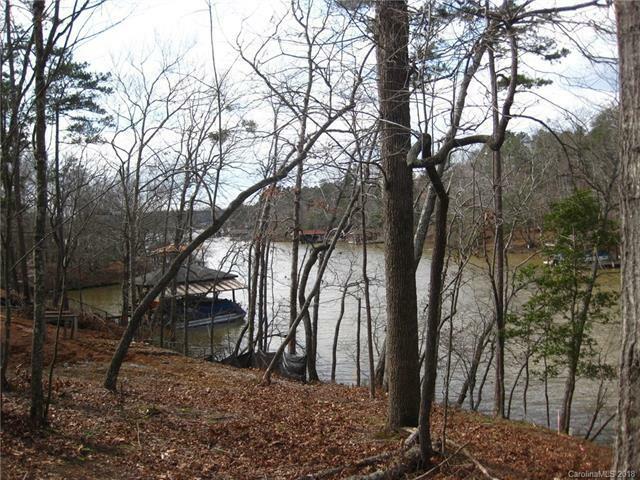 BEAUTIFUL WATERFRONT gentle sloping lot on Lake Tillery in a private upscale gated community with county water and county sewer. 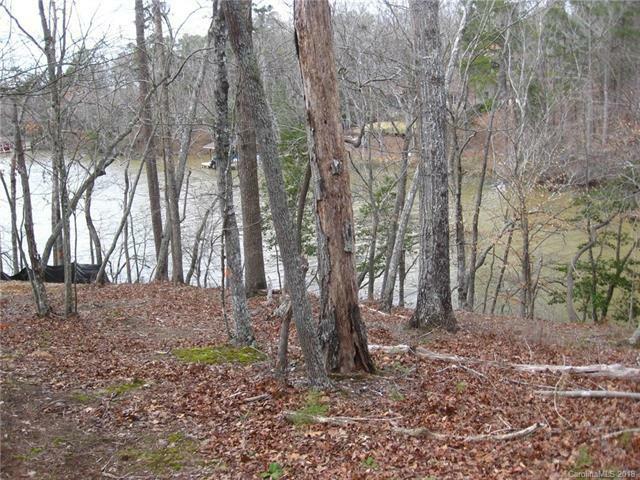 This .58 acre lot with a little over 100 feet of waterfront property is tucked away in a quiet tranquil cove with easy access to the open water boasting breathtaking views of the Uwharrie National Forest and Mountains. 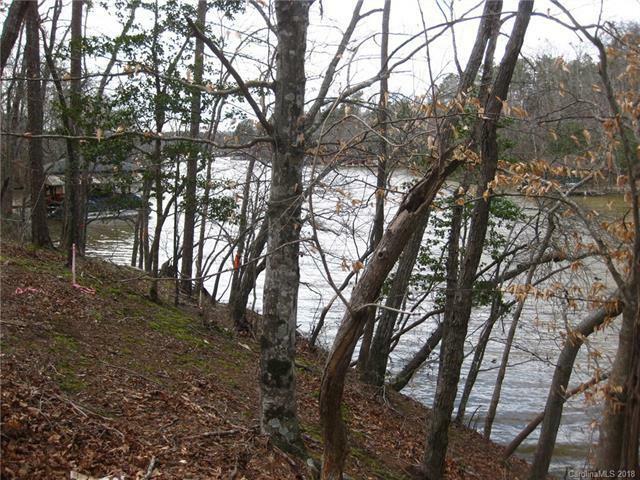 Swift Island Plantation is a perfect place to build the lake home of your dreams. 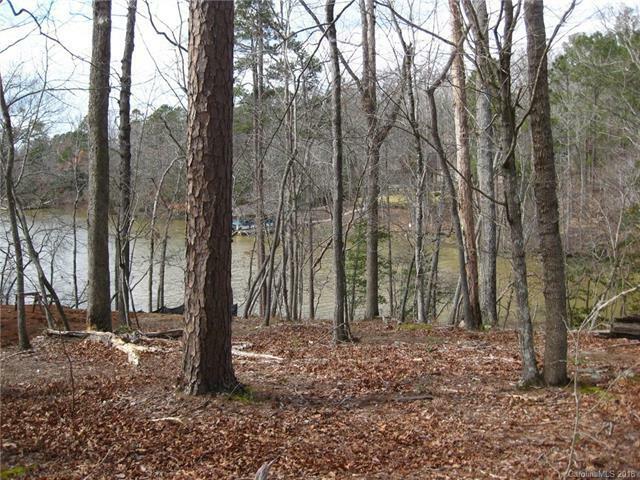 Gentle slope on the lot is perfect for a basement home with rocking chair decks. Adjoining Swift Island Plantation is the beautiful and tranquil 540 acre Tillery Tradition Country Club where you will find golf at its finest.